Cornelius may talk a good game, but he won’t be able to beat Zero. Zero is pretty well defended thanks to his armor and no bullet stands a chance of hurting him. 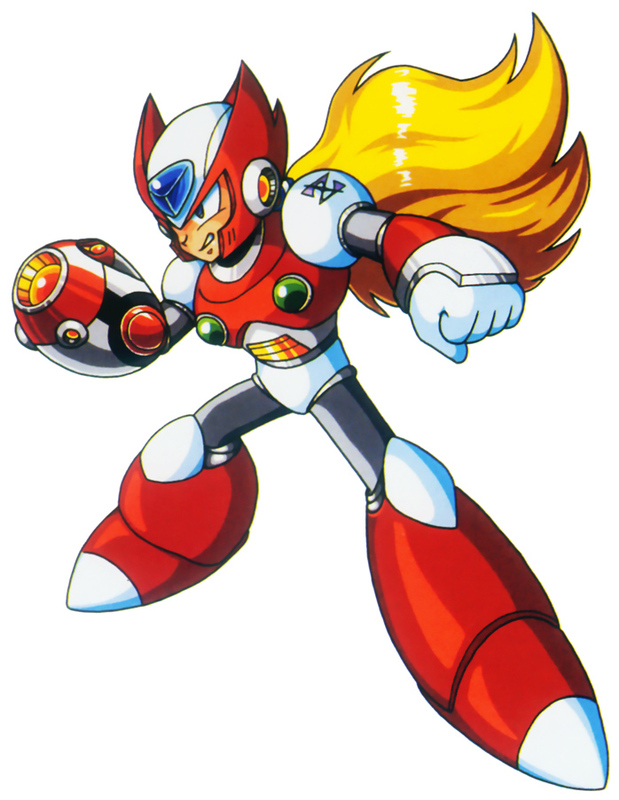 Zero has many abilities at his disposal and they are more than enough for this match. Cornelius may have lost this battle, but maybe he shall be back someday. Zero wins. This entry was posted in Battles, Cornelius Battles, Zero Battles and tagged Cornelius, Zero by dreager1. Bookmark the permalink.